Kit contains 70 yds. of natural U.S. organic cotton and 40 yds. of earth friendly dyed U.S. organic cotton, along with the pattern into this easy knit kit for a quick and memorable baby gift. 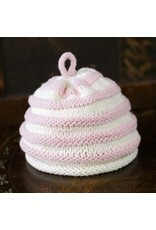 The pattern is sized for knitting a 6 month or 12 month baby hat. 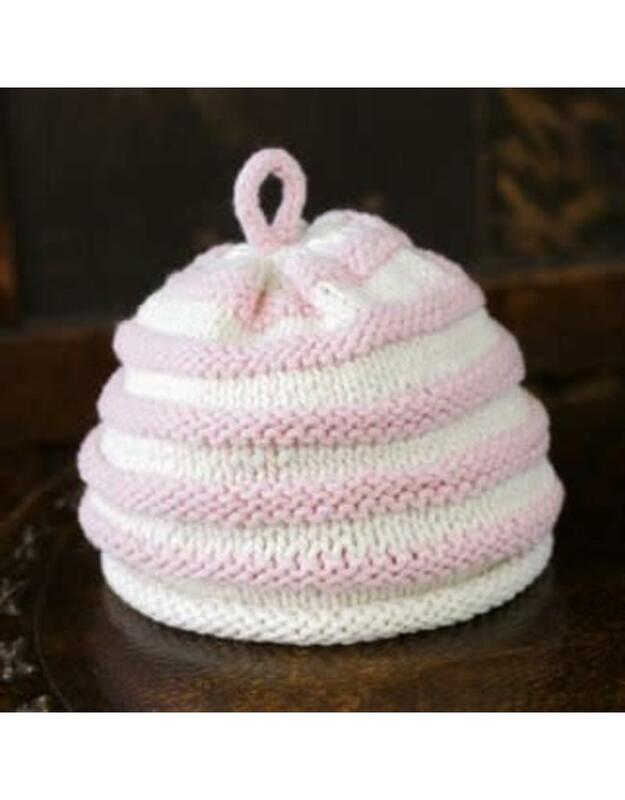 Needles requires: 3 & 3.5 mm needles, circular or double pointed or the hat could be knit flat and joined.